Have you found an online vendor selling Cadenhead's Worthy Park JMWP 11 Years Old 2005–2016? 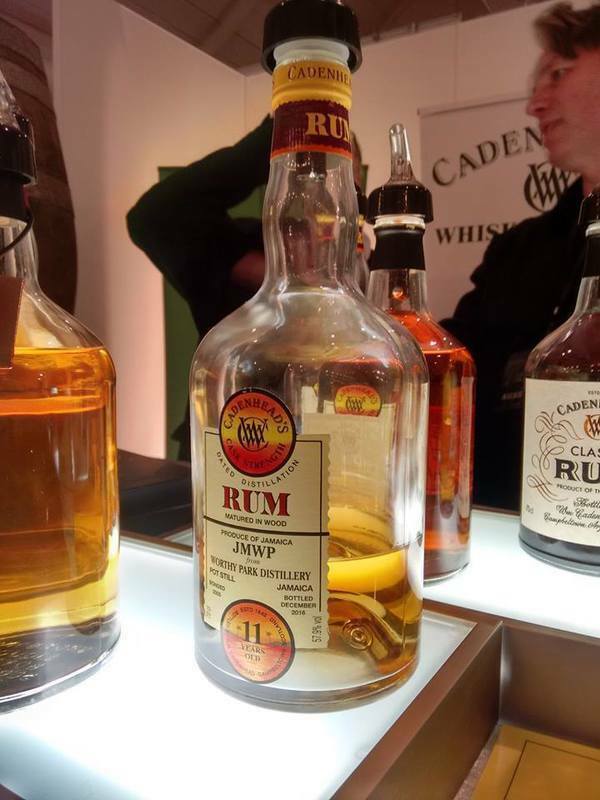 With a nice bronze color, this rum from the Worthy Park distillery gives the nose the characteristic notes of Jamaica. With exotic fruit hyper ripe almost rotten with pineapple, bananas. We also detect more subtle notes of medicinal plants. In the mouth, it is very sweet despite 57.9% alcohol. Vanilla comes in strong, fruits soften with time. A nice length in the mouth a final on vanilla, it's sweet, it's beautiful. 57.9% ABV. Nose: Tire rubber. Sugar. Tart cherries. Hint of banana. Nail polish. Palate: very hot entry. Bigger bananas. Ripe pineapple. Back to the nose, banana overtakes the cherry. Touch of smoke. A more refined Hamilton Pot Still (mich more). After some time, the tire rubber begins to dominate the palate, and the mouthfeel becomes oily. I love this beautiful rum.